Team boss Toto Wolff has admitted Lewis Hamilton and his Mercedes engineers did not tell him about a secret superbike test at Jerez last December. The five time world champion even crashed as he tested the plain black Yamaha superbike. "We had a laugh because I couldn't get hold of him and couldn't get hold of my chief strategist and one of the race engineers," Wolff said. "I found out they were racing motorbikes in Jerez and nobody would pick up the phone. And then they were a bit apologetic." 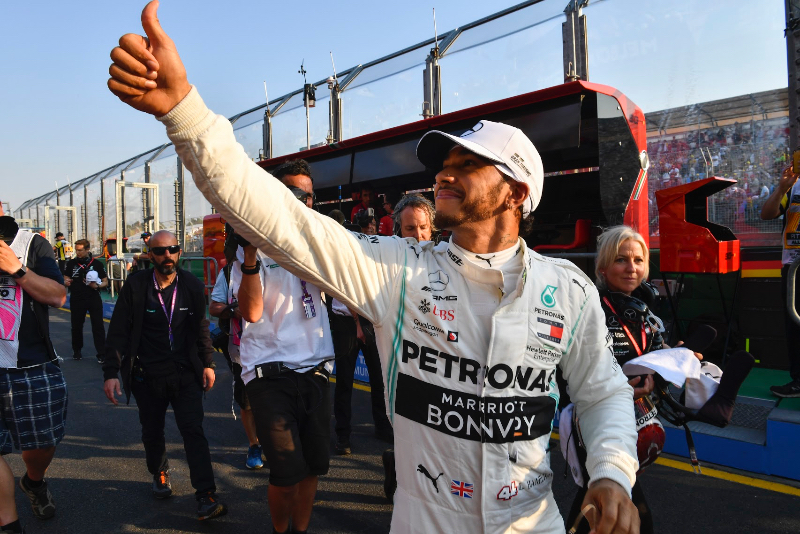 Wolff said Hamilton's extra-curricular activities are often "worrying", but understands that the 34-year-old needs to do "what works for him". "Every time he's able to decompress from motor racing, he comes back stronger," he said. "We mustn't be judgemental. Some people go on a meditation seminar to India. Others do skydiving." Hamilton told France's Auto Hebdo that his next ambition is to test a MotoGP bike. "I'm going to ride one, that's for sure," he insisted. "I just need to ride more. It's a dream I want to realise.